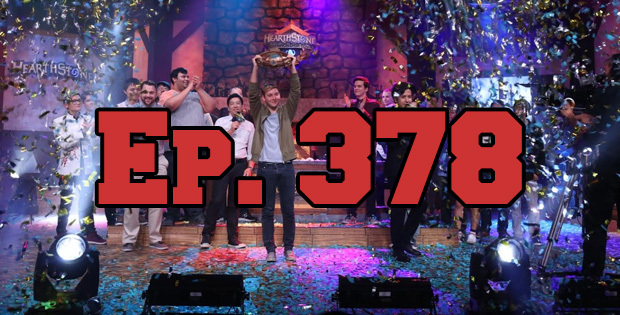 On this episode of The GAP Luke Lawrie and Joab Gilroy talk about the Hearthstone Spring Championship in Shanghai, China. They also discuss the games they’ve been playing which includes Dead Cells, Hearthstone, and PlayerUnknown’s Battlegrounds. Over in the news ESPN reports of multiple owners buying into the Overwatch League – which has since been confirmed, and the Destiny 2 beta launches next week. To cap things off they read out a few listener questions mainly about PlayerUnknown’s Battlegrounds. This episode goes for 1 hour and 55 minutes, it also contains coarse language.